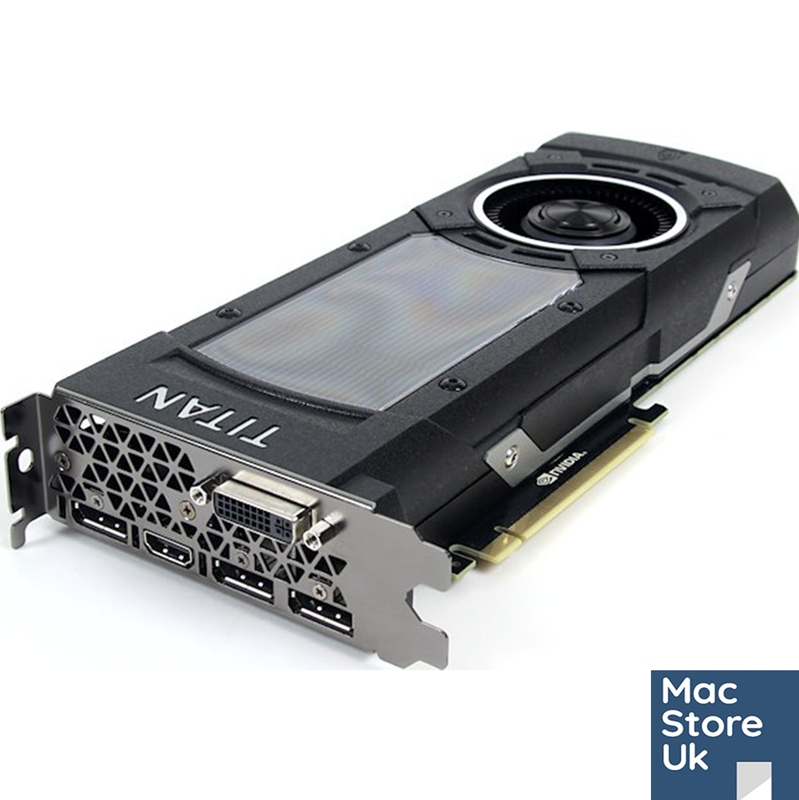 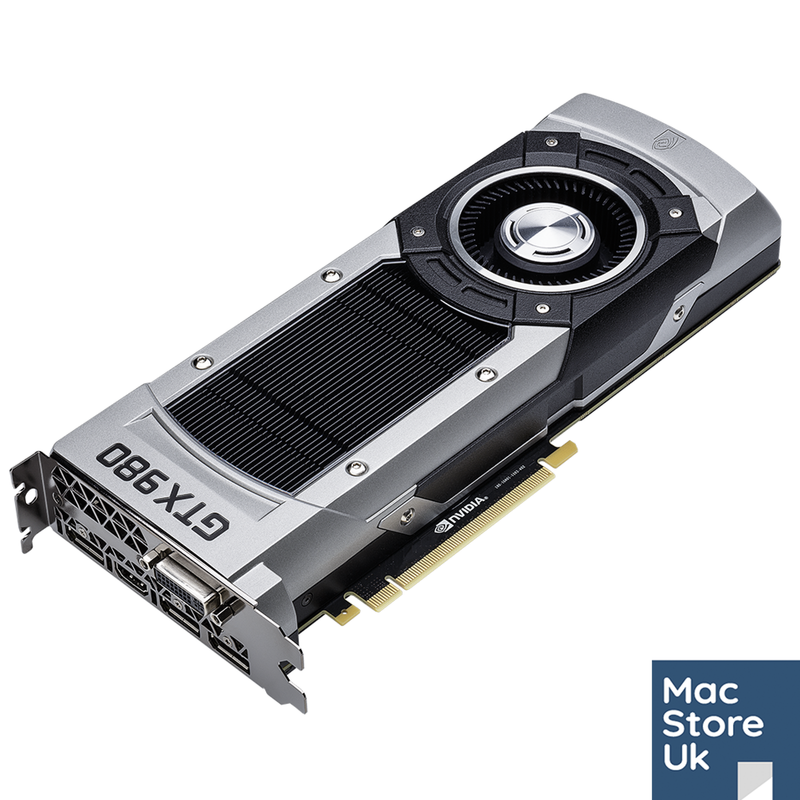 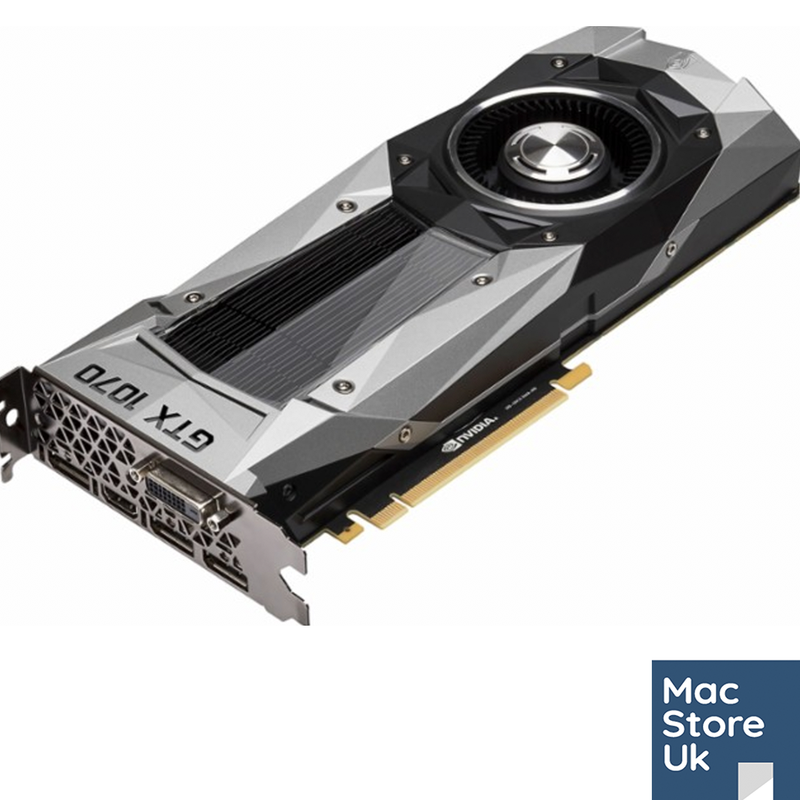 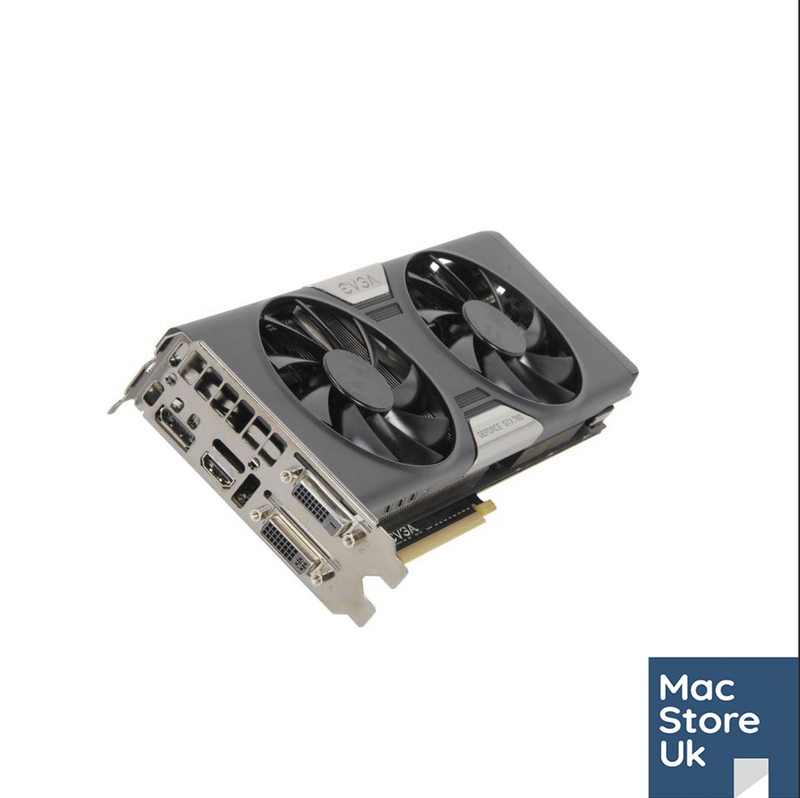 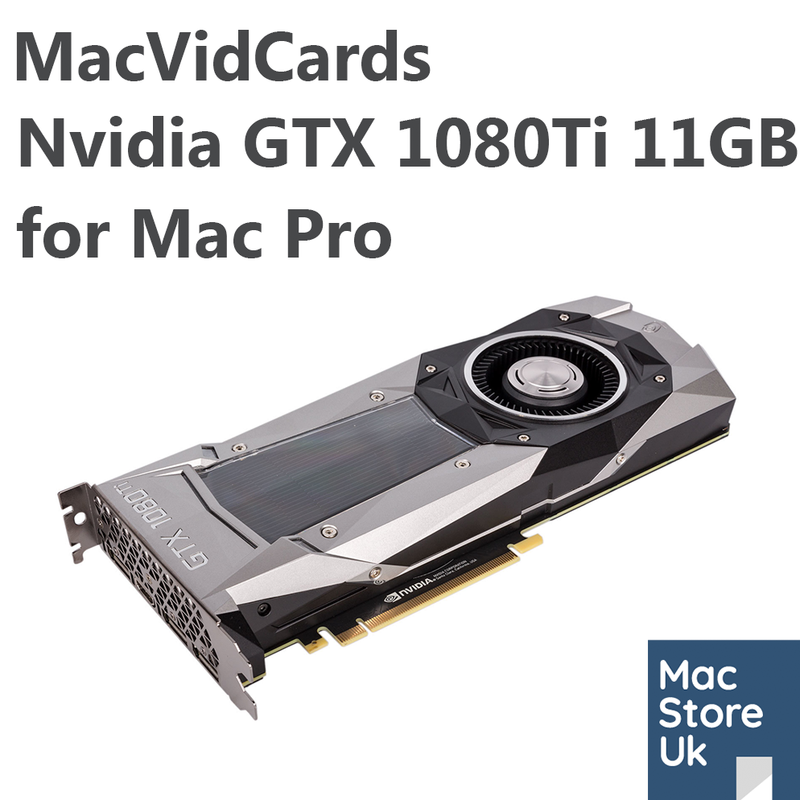 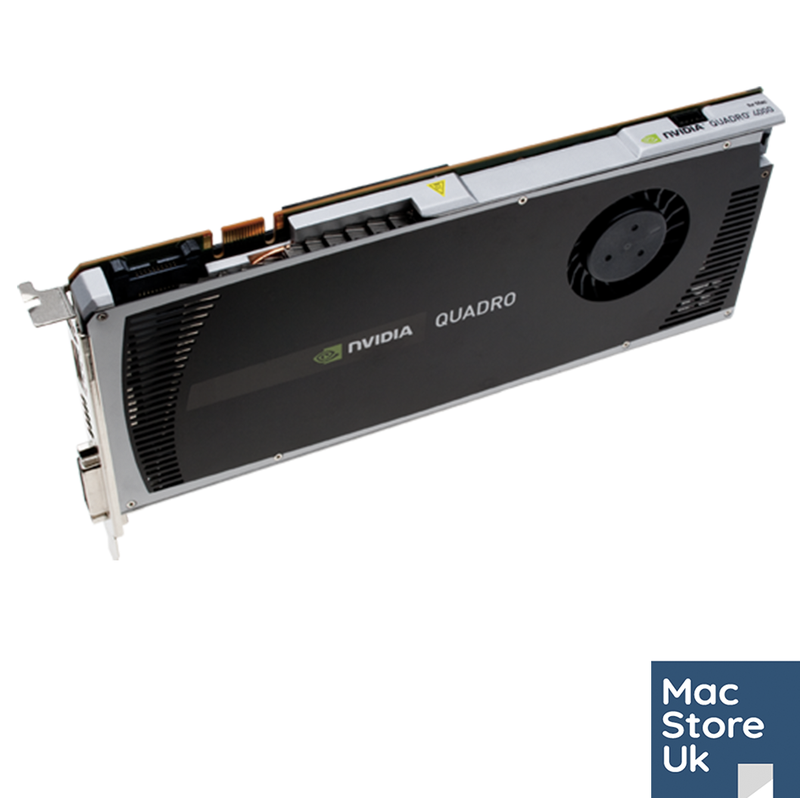 Introducing the all new flagship Nvidia graphics card the Titan Xp for Mac Pro. 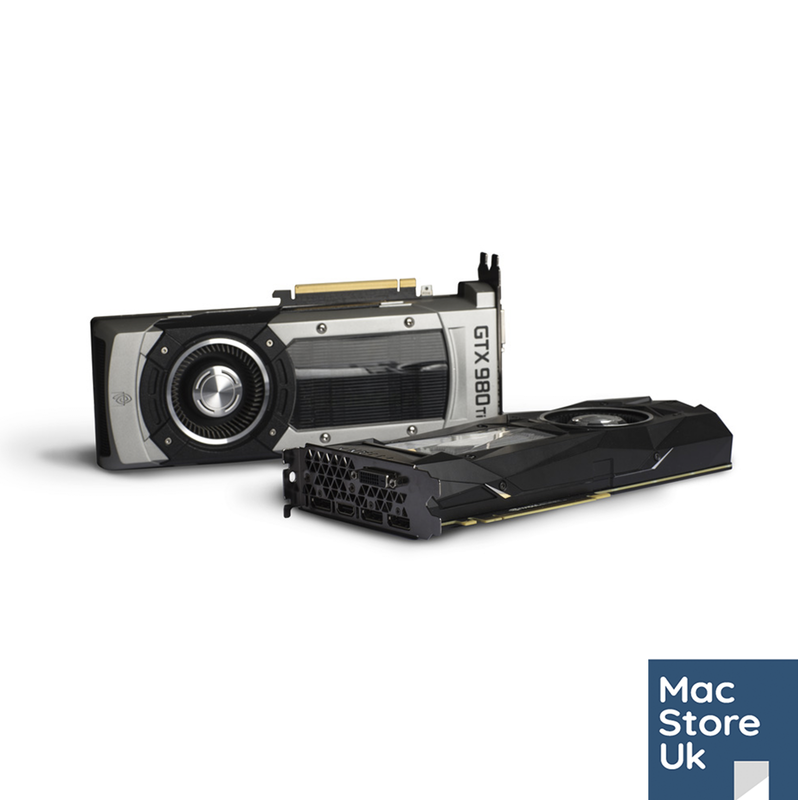 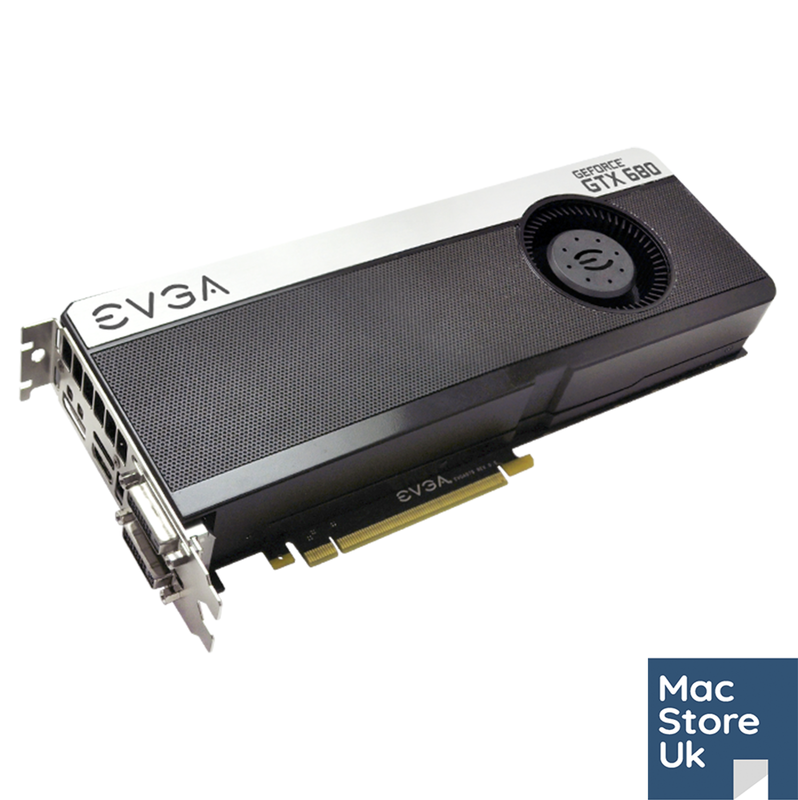 The fastest GPU available for the Mac Pro. 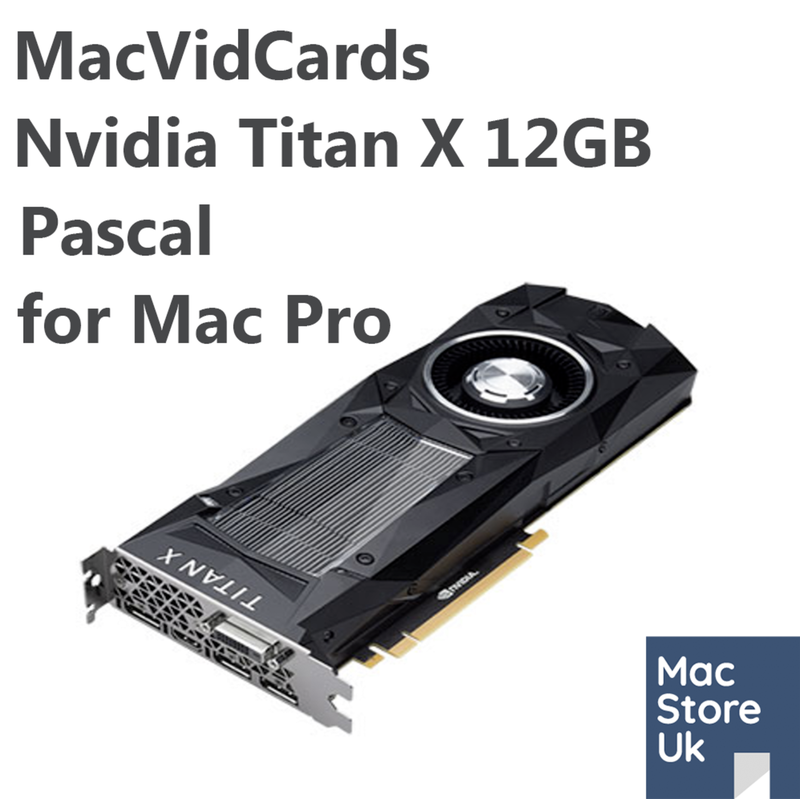 The Titan Xp for Mac Pro is supplied with the correct power cables to run the card from the Mac Pro’s internal power supply. 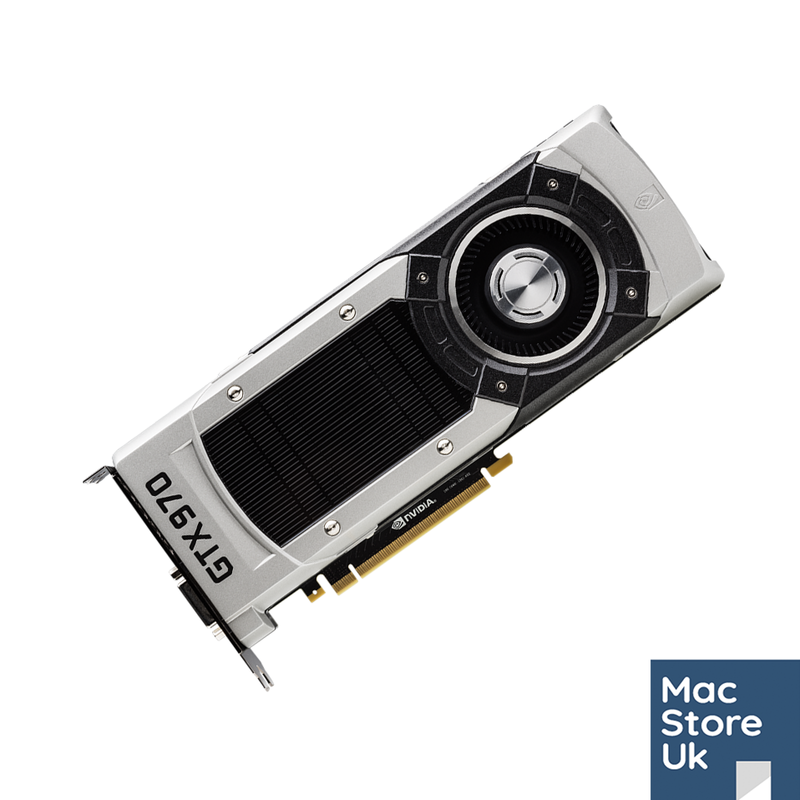 The Titan Xp for Mac Pro is supplied with a 1 year hardware warranty and will be shipped in the original box.